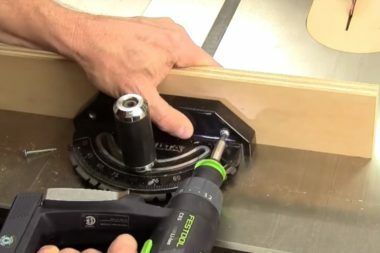 A table saw miter gauge is a great accessory to have if you want to make accurate cuts using a table saw. 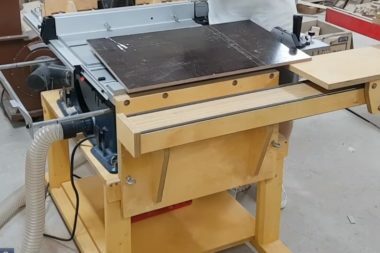 This is one of the easiest ways to be able to achieve angular cuts that are precise. 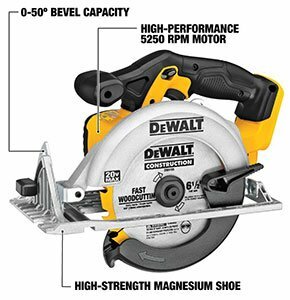 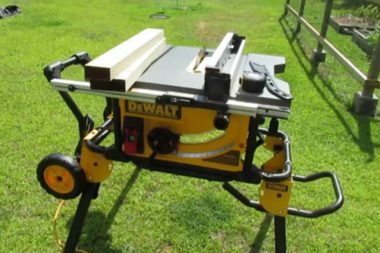 With this buyer guide, you will learn what you need to look for so as to find a good miter gauge. 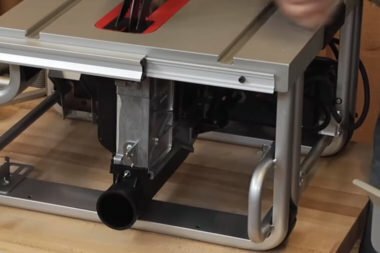 Portable table saw stand is convenient when you have limited space or need to use your table saw at different locations. 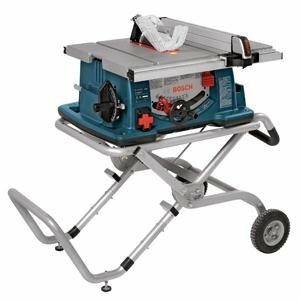 When you have the right table saw stand, you will enjoy great support and stability, which results into accurate cuts. 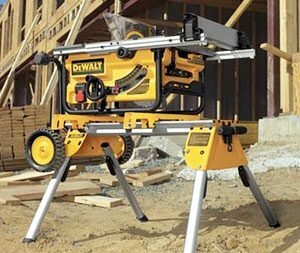 Here is a guide to help you find the right table saw stand.